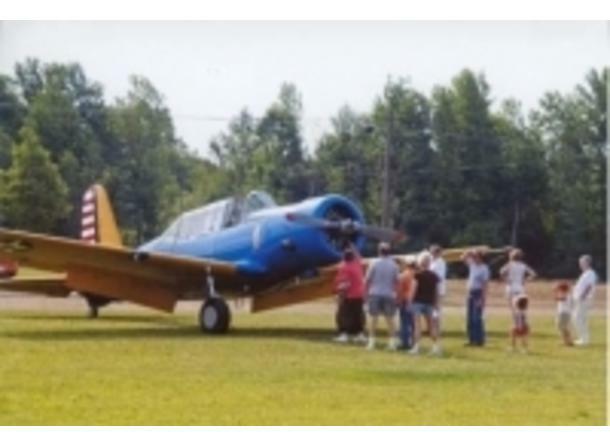 The Chesaning Airport was established in 1946 with land donated to the village by local individuals for exclusive use as an airport. In 1987 it was renamed in memory of long time manager Howard Nixon. 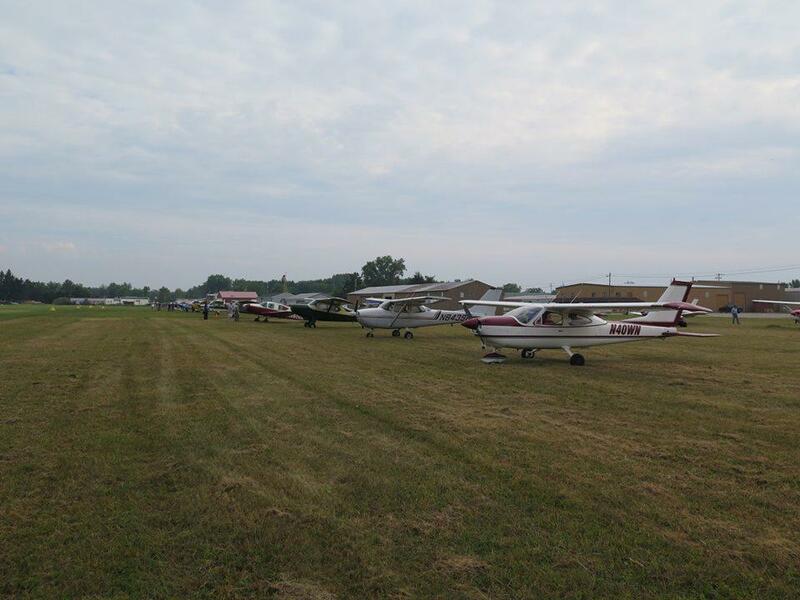 Visitors can fly their airplane to the airport which is located on the western edge of the Village of Chesaning. 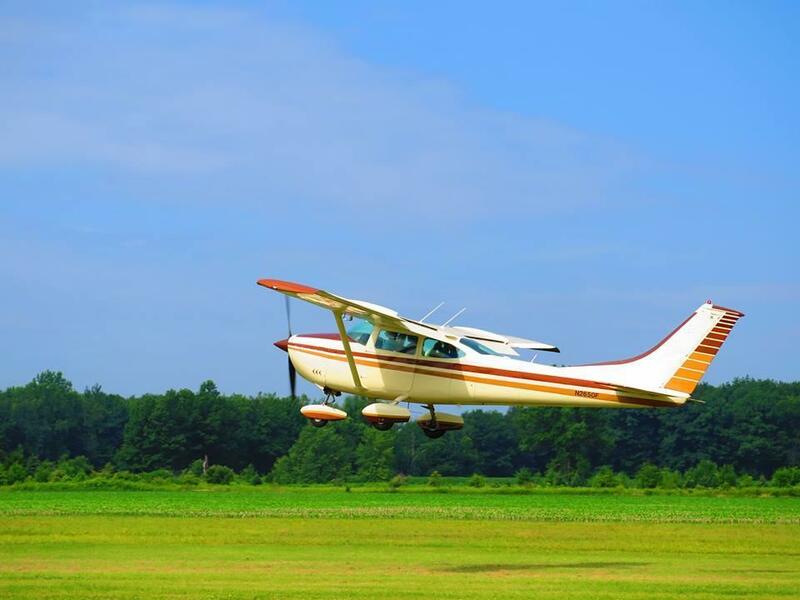 There are numerous shops and restaurants nearby and it is in close proximity to the schools and golf course. 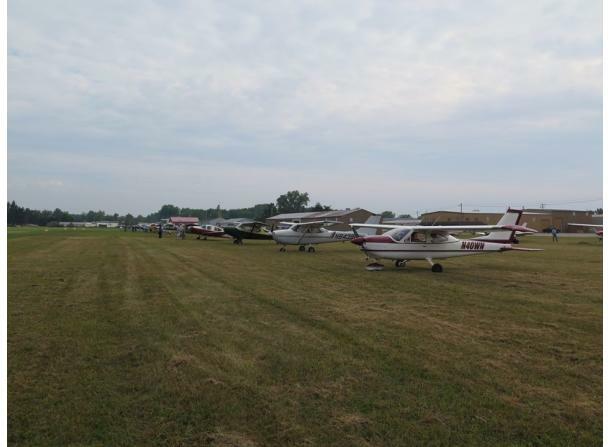 2) The Chesaning Sportplane Association and Michigan Ultra Light Association are located here. 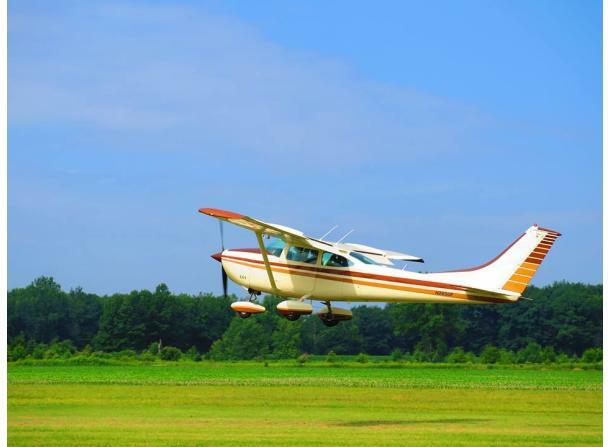 Please check the FAA website above for the landing location and more information about the airport!